Alroc cable tools are used by LV MV HV cable jointers to remove cable sheath and jackets to provide excellent cable preparation prior to the installation of joints, terminations or connectors using cold shrink, heat shrink or push-on type technology. Alroc tools strip or remove outer cable sheath, semi-con screen and cable insulation from low-medium-high voltage cables: this includes stripping cable sheath jackets from armoured and unarmoured power cables. The Alroc PG range of cable sheath and jacket strippers are compatible with: XLPE, PE, PVC, LLPE, PUR and rubber type sheathed cable jackets. The cable stripping tools remove overall primary jackets from MV concentric neutral EPR cables (15kV/25kV) with Linear Low Density Polyethylene (LLDPE) manufactured in accordance with ANSI/ICEA S-94-649 used for the transmission and distribution of MV HV electrical power – this includes 1/0 awg, 4/0 awg, 500 kcmil and 1000 kcmil. 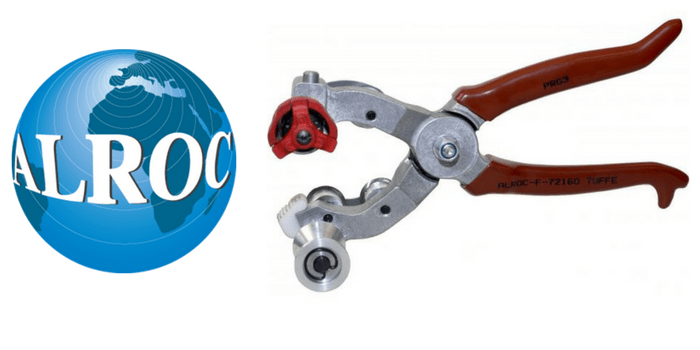 PG cable stripping pliers are a part of the Cable & Jointing Preparation Tool range manufactured by Alroc – the cable jacket or sheath stripping pliers are used by cable jointers to efficiently remove the PE, PVC, PR or rubber sheath from LV, MV and HV cables. 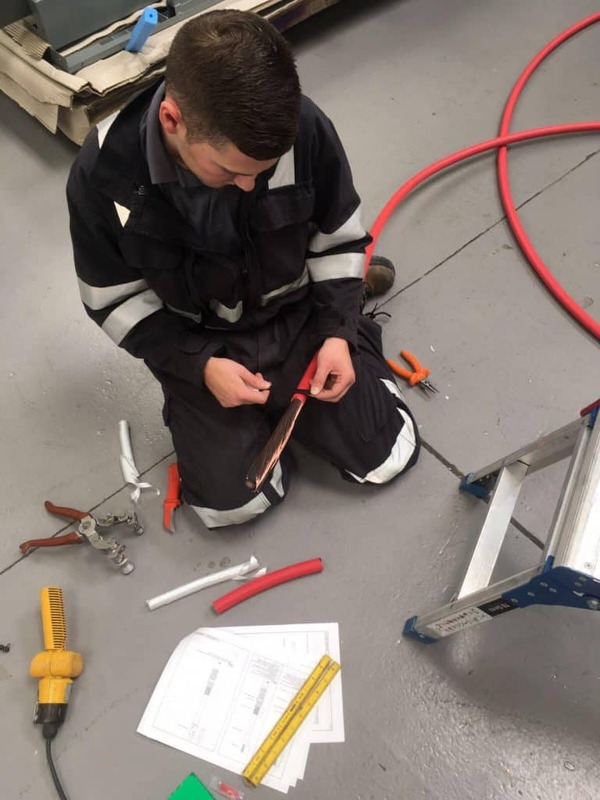 Cable stripping is achieved by initially making two radial cuts into the cable sheath at the extremities of where the LV HV cable is to be stripped and prepared. Four circular cutting blades with pre-determined cable cutting depths mean the jointers tool only needs to be rotated through 90° to complete a full radial cut. Secondly, a longitudinal cut is made into the cable using the roller as a guide and a single circular blade, again with set cut depth, from the one radial cut to the other. Thirdly, the cable sheath can then be peeled off using the tooth blade on the end of the cable stripping pliers pliers. The stripping pliers are available in a range of sizes to suit the cable diameter. Various combinations of cable cutting blades are available to suit various sheath thicknesses and should be correctly selected from the drop down option boxes below before ordering – refer to the information in the tables below. The radial cut depth should be 0.2 – 0.5mm less than the nominal jacket wall thickness. ➡ For further information about Alroc cable tools for removing cable sheath from MV-HV cables please see below. Alroc PG type pliers are also suitable for removing cable sheath from twisted aerial cable, solar PV cable, rail cables and offshore specification cable. T&D also distribute Cembre tools for cable cutting and cable crimping of copper and aluminium conductors.